What is it about the “Broadchurch” TV series that works so well despite a long list of crime drama cliches? “Broadchurch” takes an all too familiar plot and manages to keep us interested throughout the series. We start to care about the realistic characters in this fictional, English coastal town. 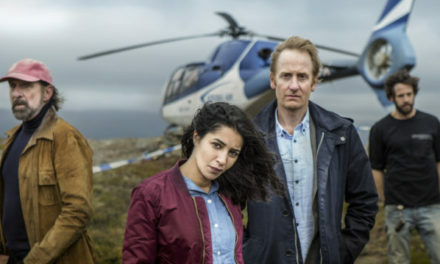 The show has a well-written script with believable dialogue and a shifting list of suspects. A dramatic landscape with a seaside cliff and picturesque village help to transport us into the world the story creates. None of these come as a surprise, but you will be eager to keep watching. 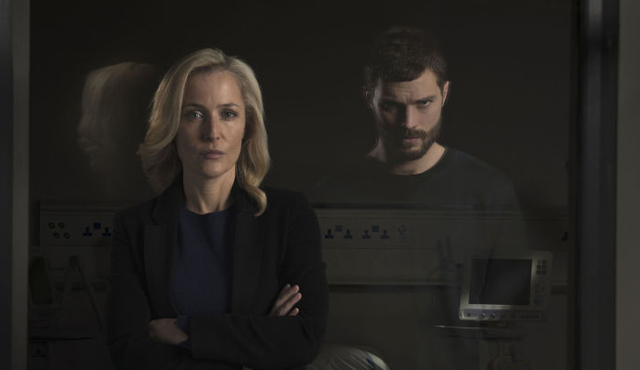 Though much of episode one focuses on the shock and grief experienced by the victim’s family, there are also a few seeds of suspicion planted. As potential suspects come to light and frustration with the unsolved case grows, neighbors are quick to point fingers and make assumptions. The series continues to intertwine the procedural part of the case with the toll taken on the community. 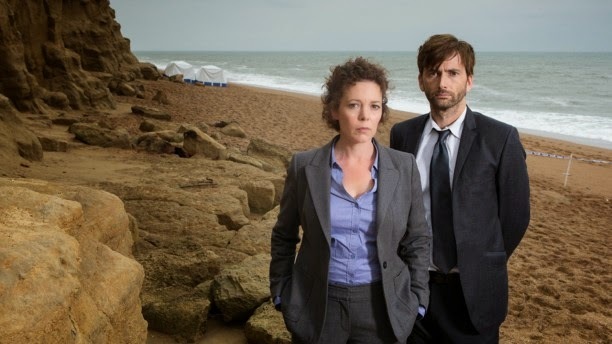 “Broadchurch” stars David Tennant (from “The Politician’s Husband“) as Detective Inspector Alec Hardy, newly in town and teamed with Detective Sergeant Ellie Miller (Olivia Colman), who thought she was in line for Hardy’s position. It’s an element of tension compounded by personality differences and local versus outsider status. Miller knows everyone in the community and has a hard time staying emotionally detached; Hardy appears not to care who he offends in the process of investigation. 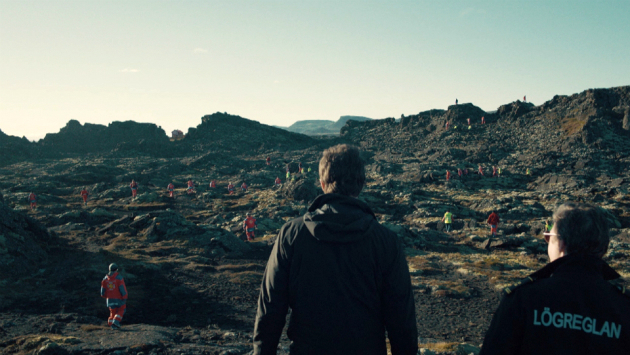 As the boy’s parents and sister struggle to deal with their loss, secrets begin to emerge about several of the locals. Hardy has his own secrets and the arrival of a big city journalist familiar with his past adds fuel to the fire. The identity of the killer is not revealed until the end. “Broadchurch” was created and written by Chris Chibnall. 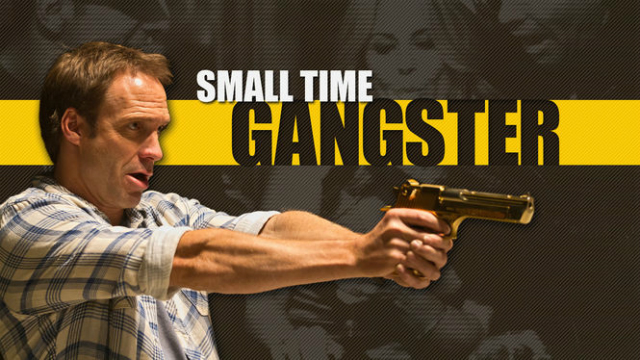 The eight episodes of approximately 45 minutes each first aired on ITV in Britain beginning in March, 2013. 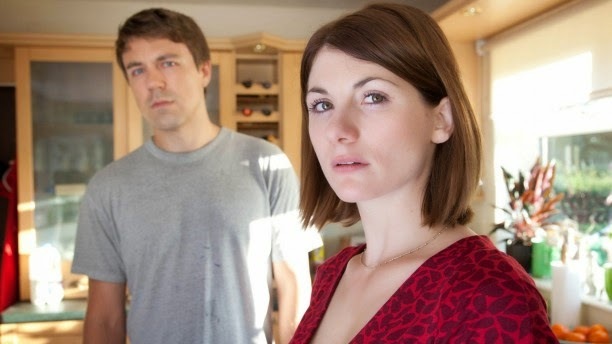 “Broadchurch” season 2 is set to air on ITV starting in January, 2015. There are rumors it has been renewed for season 3.